With its many positive attributes, Rooibush (Also known as Rooibos or Redbush) Tea is a great choice of drink for health conscious people. 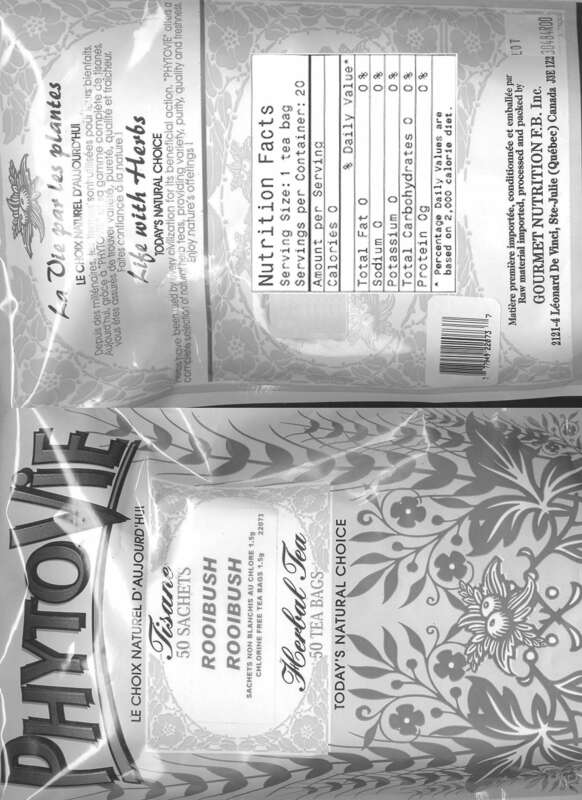 Rooibush Tea contains no colors, additives or preservatives, making it a natural beverage. It contains no caffeine. According to studies conducted in South Africa and Japan Rooibos has been shown to aid in health problems such as insomnia, irritability, headaches, nervous tension, and hypertension. Studies also show that this tea supports anti- spasmodic agents, which can support stomach cramping and colic in infants. In South Africa Rooibush can be used to help support allergies such as hay fever, asthma and eczema very effectively . It can also be tried to help support irritated skin. Rooibush is brewed and placed directly on infected areas. Rooibos contains anti - oxidants which can help slow the aging process and boost the immune system. Rooibush is a great thirst quencher and is an excellent beverage for active people, including children. 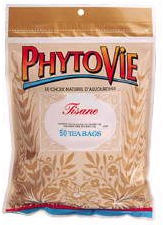 This tea contains no oxalic acid, making it a good beverage for people prone to kidney stones. Rooibos contains the minerals, copper, iron and potassium, calcium, fluoride, zinc, manganese, alpha- hydroxy (for healthy skin) and magnesium (for the nervous system) are also components of this tea. In South Africa pregnant women and nursing mothers drink Rooibos because it contains no caffeine. Rooibush (Also known as Rooibos or Redbush) Leaves. Rooisbush is a great alternative to coffee, escpecially in the office. It does not need to be sweetened, and it tastes good when it's cold. I always make a big cup and always have a refreshing drink on my desk. "Rooibos: Nature's Answer To Thinning hair?."